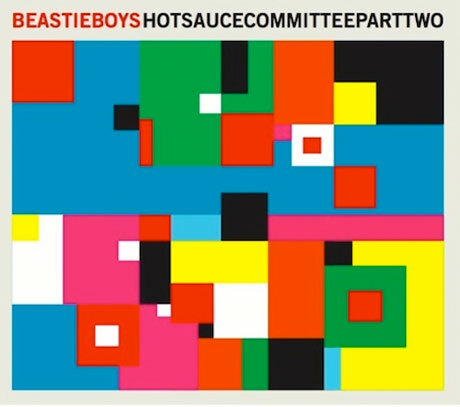 As Beastie Boys fans all know, the hip-hop heroes celebrated the release of their Hot Sauce Committee Part 2 just yesterday (May 3). However, not all Beastie fans may have Hot Sauce's bonus cuts: "B-Boys in the Cut" and "Pop Your Balloon." Well, fear not: the crafty folks at One Thirty BPM have hooked us up. Simply click play in the player below and enjoy.